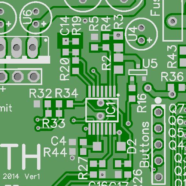 Home » Posts Tagged "STM32F3"
I am currently teaching a PCB Design course at my University (KTH). And the two previews years the students had to build a STM32 prototype board. The problem was that many of the students thought it was really hard to design the board layout, and there was not many that used the board afterwards. So for this year I changed the design so they should create a lab power supply. If you are going to study electronics you got to have a lab power supply. So I put forth three different solutions that the students could choice from, easy, hard, harder 🙂 . Easy is only a board with internal voltage reference and two potentiometers for voltage and current. And the two other has a STM32F3 Discovery board as a reference and controller, with the harder boards the user can set the voltage and current limit trough push buttons. Specification of the “Harder” board. Current limit and voltage is set trough push buttons. Max 20v / 1.5 Amp based on how much cooling the regulator IC gets. 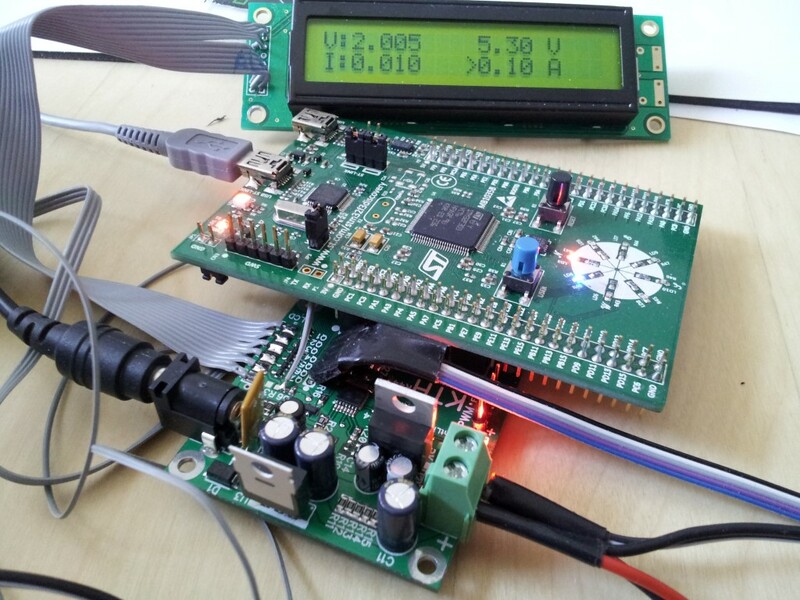 LCD that displays voltage and current (in mV and mA resolution). Frequency counter that can sens 1mHz to 10 MHz, I will know the true max when i have the real board assembled. Frequency generator , set frequency and duty (PWM). Voltage and current sense is calibrated to avoid nonlinearity in the ADC. Settings are stored in flash. So when you reset/restart the unit it will have the same values and settings as before.